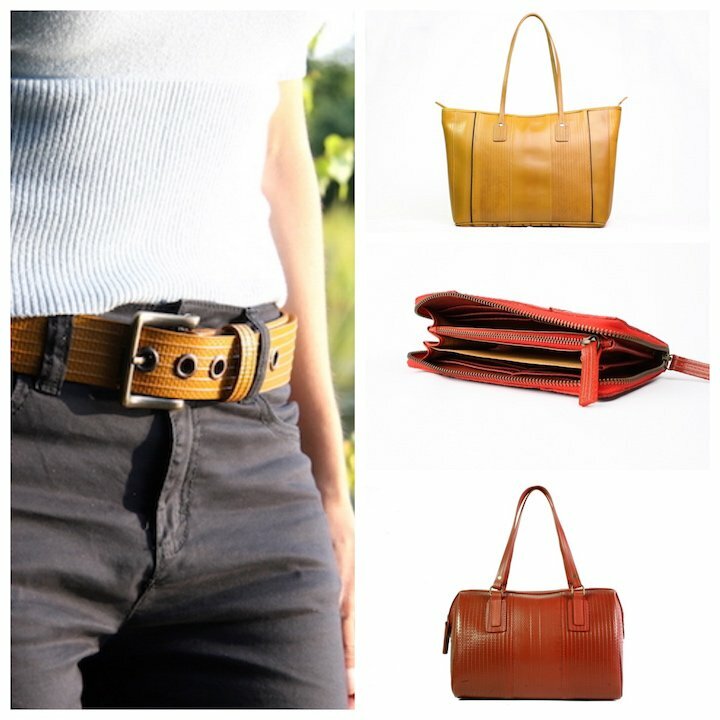 Recycled fashion is bang on trend but who would have thought that old fire fighter’s hoses should become attractive bags and belts? 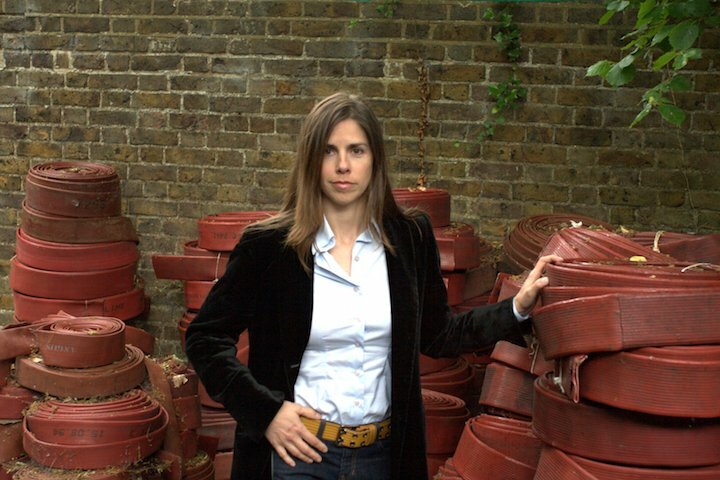 Ali over at Muddy Kent met Canadian-born Kresse, one half of husband and wife team Elvis & Kresse, who’d had a light bulb idea for turning trash into treasure after a chance meeting with the London Fire Brigade. Hoses can survive up to 25 years of active service but when they are too damaged to repair they are scrapped. 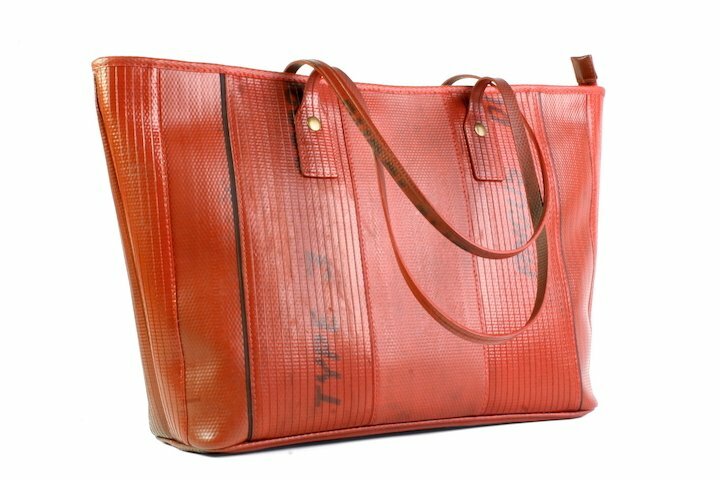 There is no traditional way to recycle them but Kresse saw potential in the rich, lustrous coils of red. She knew they could have a second life and so Elvis (her husband’s nickname) & Kresse was born. 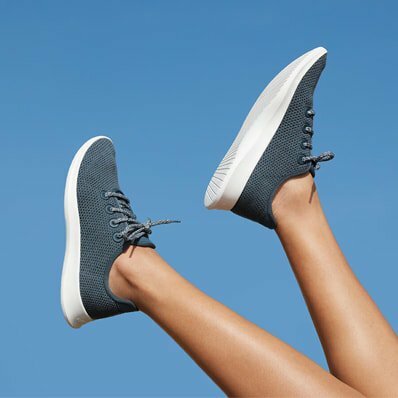 They make everything from tote bags, purses and belts for women to weekend bags, washbags and wallets for men – all out of the rubbery recycled material. What a kind of bonkers, and yet totally brilliant, idea. I love it! 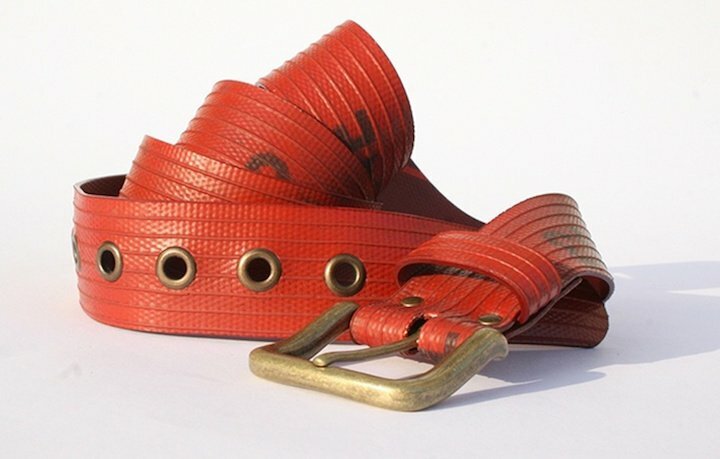 The strong material and sense of history of the decommisioned fire-hoses give the end product a certain original charm that will definitely appeal to those who like a raw edginess to their fashion. Not surprisingly, with this killer combination of style, quirkiness and eco-friendly credentials the upcycled accessories have developed something of a cult following. 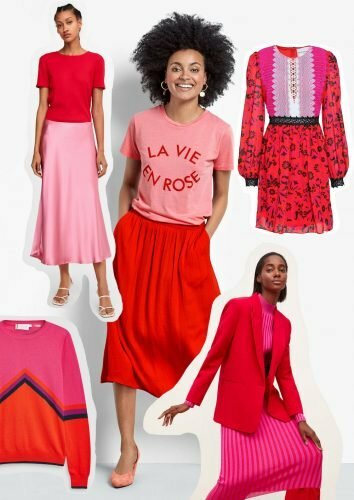 I’m thinking it’s the perfect Chrimbo present to give to anyone that likes to make a fashion statement that is both cool and green (red or yellow).